If you’re a fan of the online survival MMO genre you’re in for a treat today as developers Vidiludi Games have announced that the cartoon survival title, Immune, is now available to all after a switch to a free-to-play revenue model. 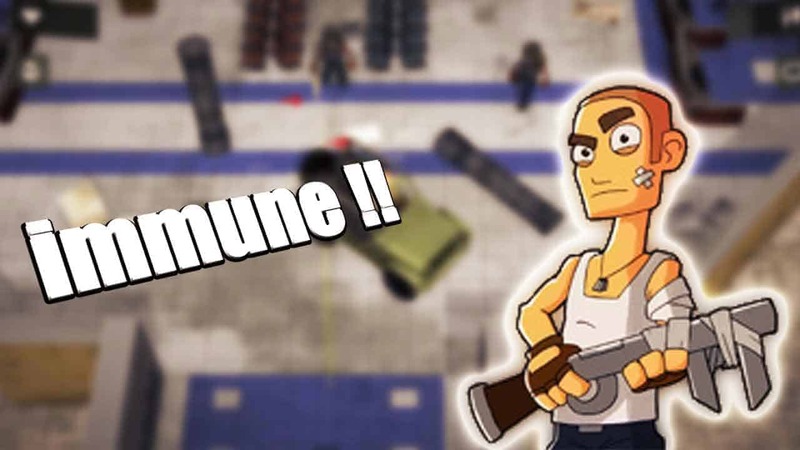 Immune was previously available for people to purchase under the Steam Early Access program but from today the developers opted to switch to a free-to-play Early Access model to allow for more players to enjoy the game and increase the population. Players that still wish to support the game are able via new keys that can be used to open case that can contain a variety of special and limited edition cosmetic items. Immune stormed Steam’s Early Access program with an exciting combination of PvE and PvP content alongside staple features from the survival genre including the ability to scavenge, hunt and grow food. All the while fighting off waves of enemies as mutants, survivors and other monstrosities want what’s yours.